In January 2019 an international conference brought together experts to explore past, present, and future perspectives on witchcraft beliefs and persecution with a focus on present day witchcraft practices and human rights abuses across the UK and the world. 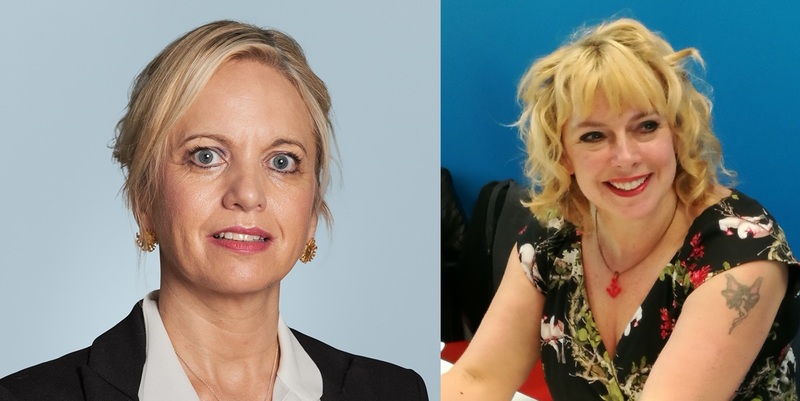 It was at this event that author Syd Moore and leading, international human rights barrister, Kirsty Brimelow QC met and discovered a shared passion and campaign. Fans of Syd Moore’s fiction will be aware that her mystery novels are based on historic witch hunts (Drowning Pool, 2011 and Witch Hunt, 2012, Harper Collins; Strange Trilogy, 2017-2018, Oneworld). In this evening talk she will outline how dark chapters of the grim past of Essex have inspired her writing and will invite Kirsty to discuss how the horrors of history and witchcraft persecution are by no means a thing of the past but are behind some of the most serious and cruellest crimes globally.